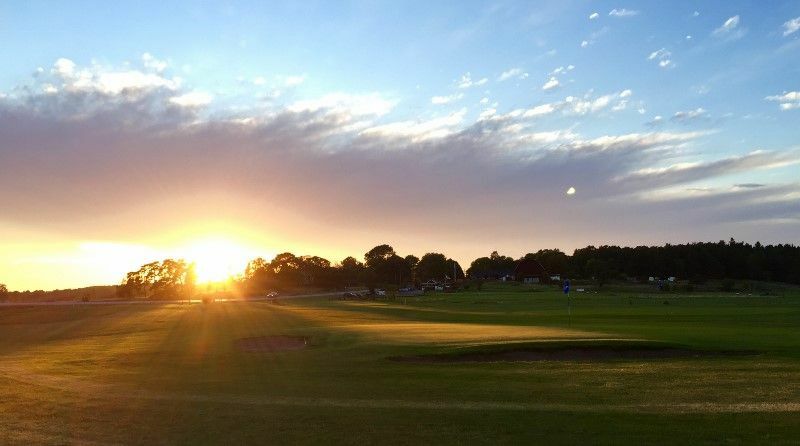 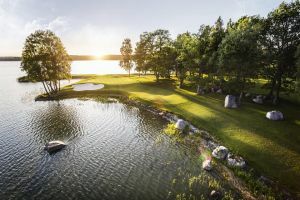 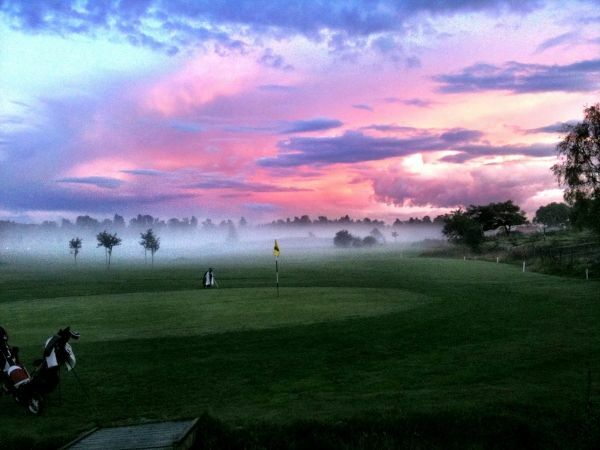 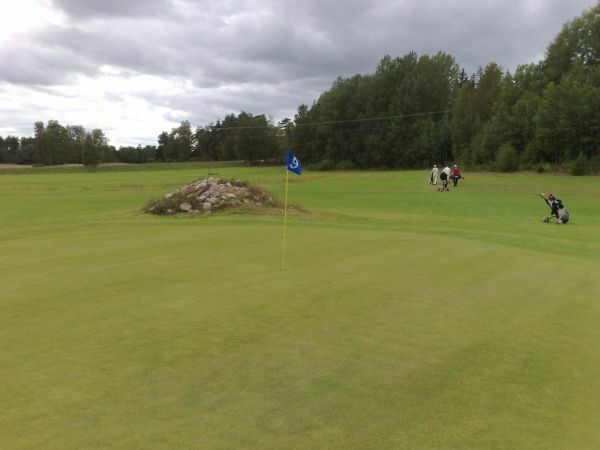 Jarlabanke Golf Club was founded in the year 1990 by a handful of idealists with sports anchor, golf experience and knowledge in grönytesodling. 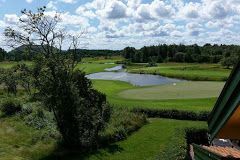 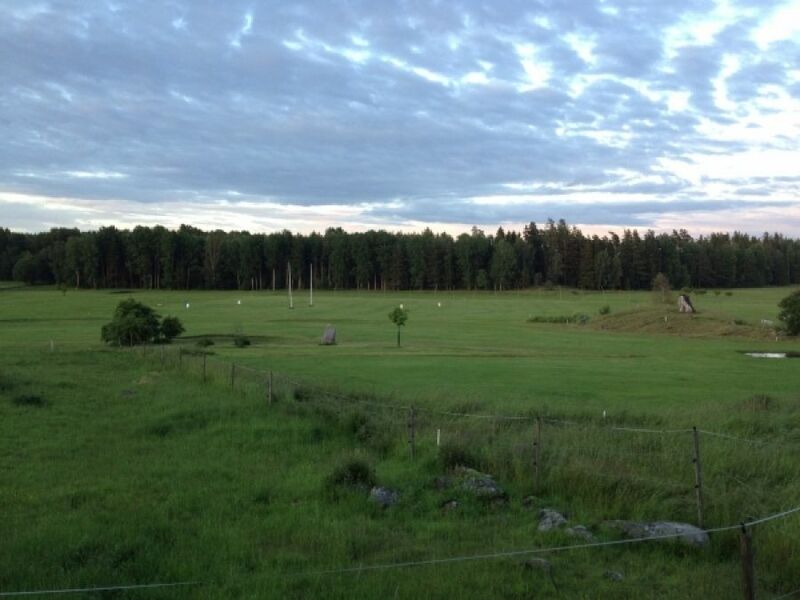 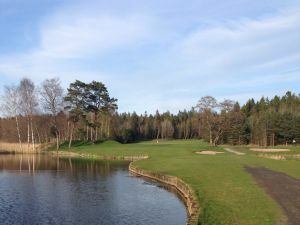 We can offer now an 18-hole course (9 +9 holes) of parkland and meadows nature at Täby Golf Center. 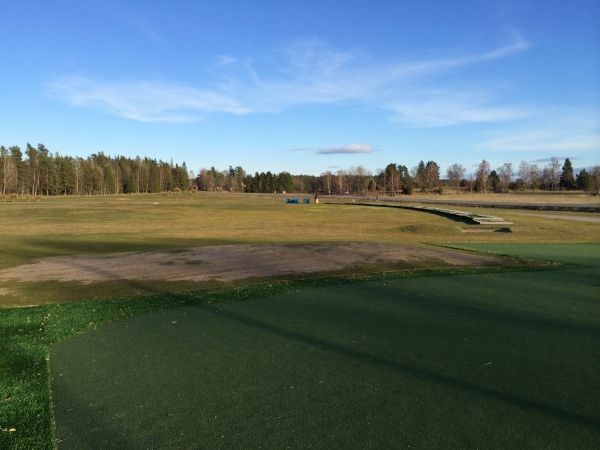 Our excellent driving range has been in operation since the club started as a practice area with a putting green and practice bunker. The goal is to constantly find new solutions to better training and exercise area for our visitors, and to be suitable for both novice, junior and senior. 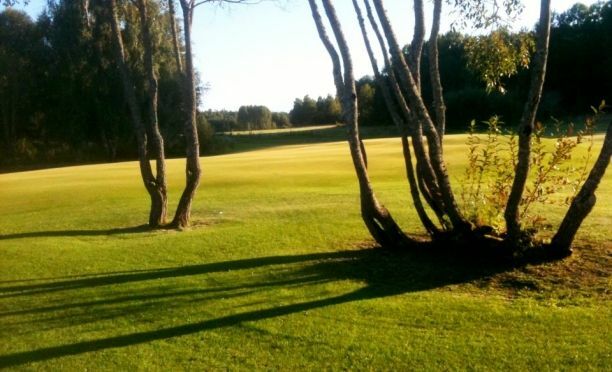 Jarlabanke Golfklubb - Jarlabanke GK´s 18 håls ban is not yet in our pool of Golf Courses for orders.